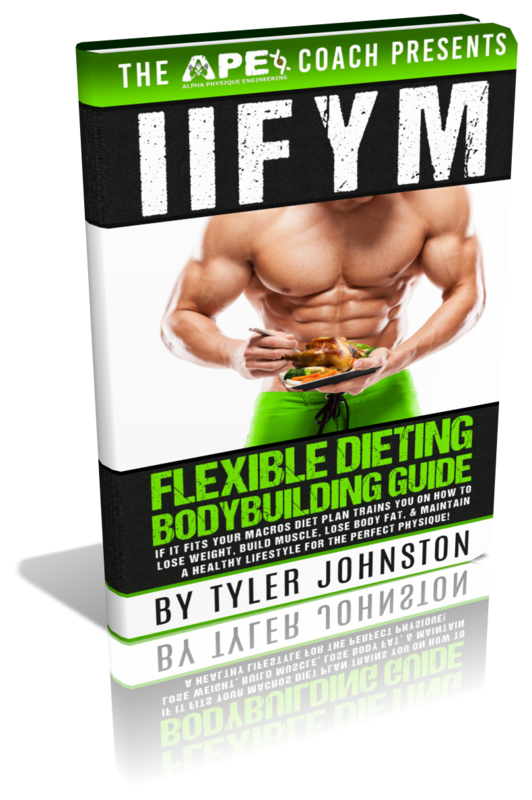 Trying to build ripped muscle but struggling to produce the kind of results you really want? 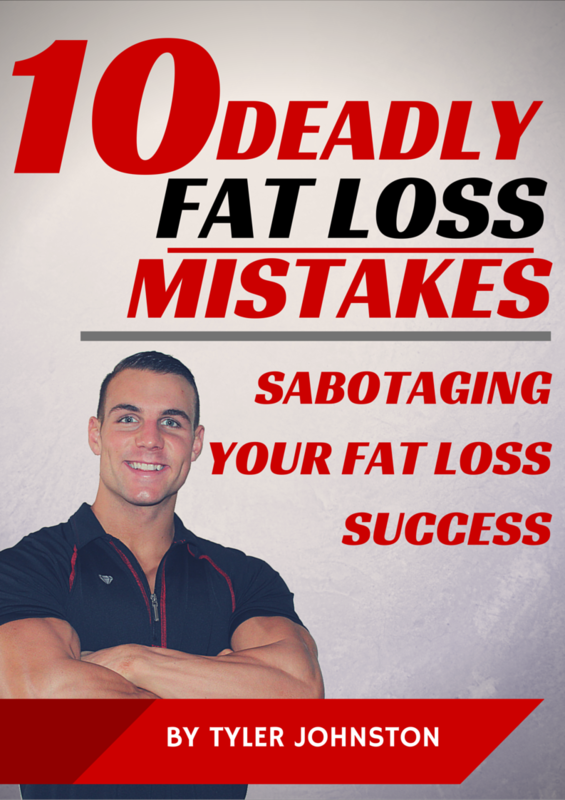 You could be making one of, or all of these 3 BIG mistakes! What’s up Gamers – Tyler Johnston here “the APE coach” and today, I’m going to share 3 of the biggest muscle building mistakes that you need to avoid and more importantly share with you my top gamer muscle building tips to build muscle quicker and easier than ever before! Most people like to just work the showy muscles like the arms and chest and perform a ton of isolation exercises like curls and flyes – this is a huge mistake if you want to build noticeable muscle size and strength. Big, heavy compound exercises work way more muscle groups in less time and trigger the release of tons of anabolic hormones to help aid recovery and growth – curls and flyes are great to add to the end of your routine as some additional accessory work, but 80% of your training should be focused on the heavy compound exercises, like squats, deadlifts, pull ups, bench press, rows, dips etc. Too many people put all their emphasis into supplements – thinking some magic pill or powder is going to be the one thing they were missing to finally unleash explosive muscle growth – but supplements are only that – a supplement to your diet and training. If all you’re doing is loading up on weight gainers and pre-workouts, yet you’re hardly eating any actual food, you are not going to build any muscle period. You need a ton of high quality, nutrient dense whole foods and amino acids from quality protein sources for your body to properly utilize and really build muscle mass. For some general guidelines, aim to consume about 14-16 times your bodyweight in calories each day – get roughly 1 gram of protein per pound of bodyweight, 20-25% of your calories from healthy fats like fish, nuts, avocado, etc. and the rest from minimally processed, fibrous carbohydrates, like oats, yams and veggies – focus on the whole foods and simply use supplements to improve convenience and assist you with hitting your calorie and macronutrient requirements each day. You’ll see this in every fitness mag or forum you come across – the notion that you need to “shock the muscles” and constantly be switching things up, but this is actually what prevents a ton of people from seeing real results – switching things too often doesn’t allow for progressive overload or improving on certain exercises and programs which is key for building muscle. As you become more advanced, you will need to vary things a little bit more to keep creating a growth response, but if you’re a new or intermediate lifter, switching up and jumping from one routine to the next every few weeks is likely costing you tons of muscle you would have built if you kept things simple and focused on progressing through a complete program one at a time. So don’t over-complicate things – focus on the fundamentals and work at progressive overload rather than trying to “keep the muscles guessing” – otherwise the only thing that will be left to question is where all your gains are? Avoid these 3 BIG Muscle Building Mistakes Gamers make – apply the strategies I outline in this video and you’ll begin experiencing some explosive muscle growth and building muscle more quickly and easily than ever before.